Let’s be clear here that when I say must-have I mean, I must have them!! This is actually my Christmas book wish list. A girl can dream, right? I wanted to share these awesome books in my Christmas gift guide but I ran out of room so they had to have their own gift guide. In this world of technology, reading a real life book (without a screen that distorts your hormones), is one of life’s simple pleasures. So here are my ten picks of the best books around this year for Christmas. Let me know what you think and also let me know some of your favourite books in the comments to add to our list! If you’re worried about the state of Mother Earth but aren’t sure what you can do to actually make a difference, this book is for you! 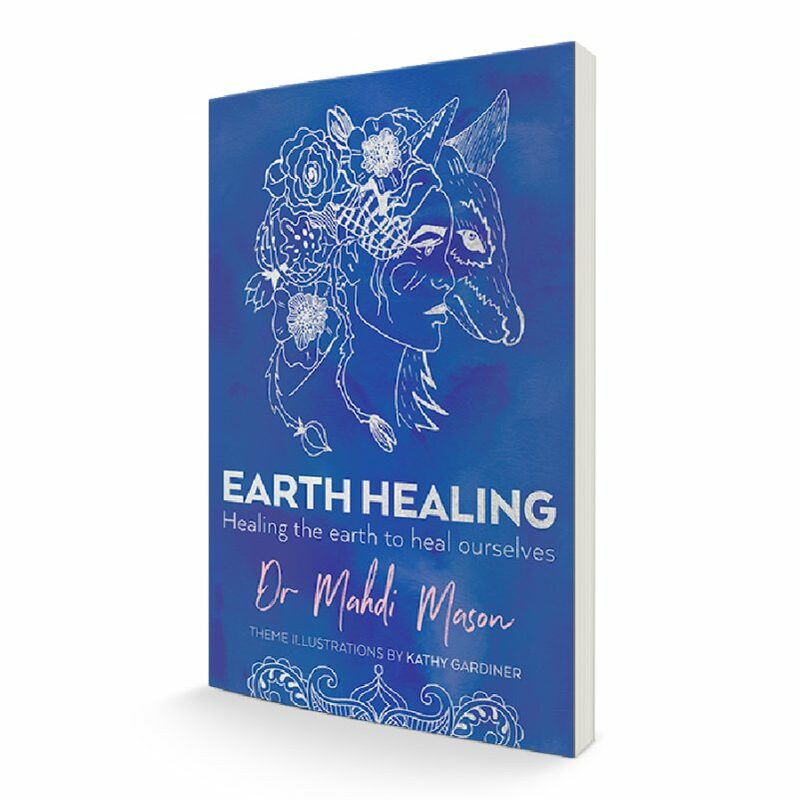 Dr Mahdi Mason shares with us simple and practical ways we can all start giving back to the environment on a daily basis – physically and metaphysically. 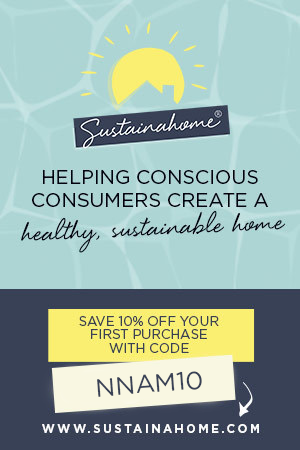 In this unique book, you will find strategies to help the environment and wildlife, ideas on how to support the earth energetically and how to become an environmental leader. It will inspire you to take action and get back in touch with the earth. Mahdi is a land and property healer, international author, speaker and environmental consultant from Brisbane. 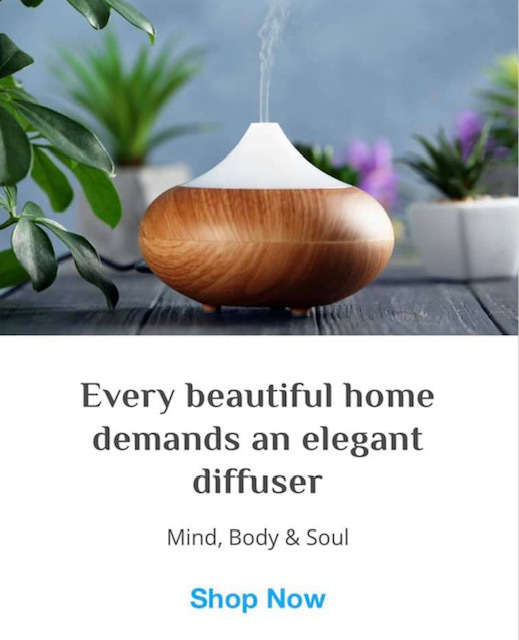 She is a leading voice on the topic of earth healing and has an in-depth understanding of both corporate environments and alternative healing practices. Get the book from Mahdi’s website here. 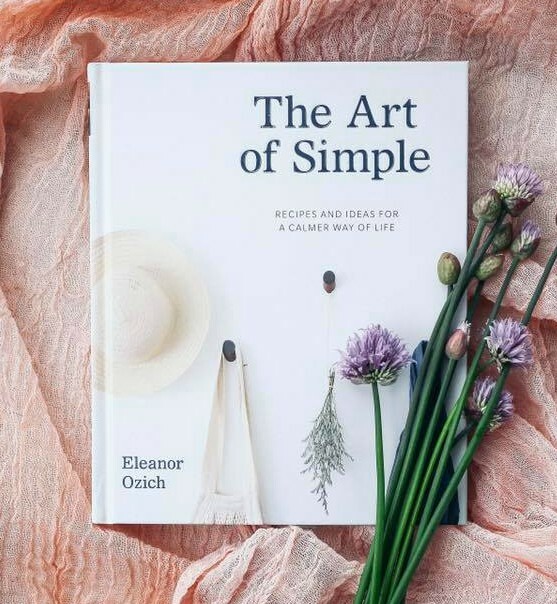 I love the whole food recipes that Eleanor Ozich creates and can’t wait to take a peek at her new book, The Art of Simple. Eleanor shares recipes and ideas she has embraced in her quest to cherish life’s simple pleasures. 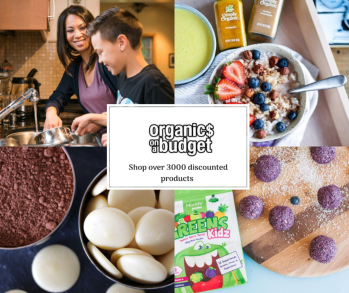 There is nourishing food, practical help to declutter your home and recipes for natural cleaning and beauty products. A book of ‘crystal recipes’ to shift your energy field and empower your life. 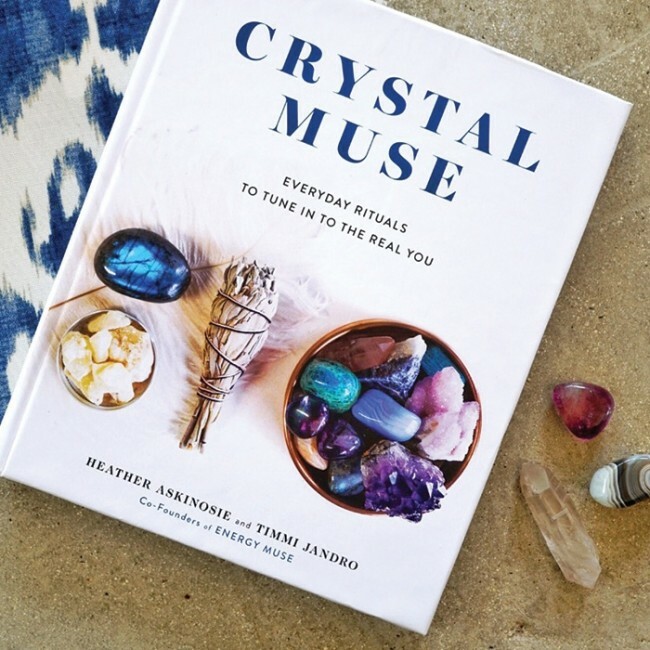 You can learn how to connect with crystals and use them in your life with daily rituals. 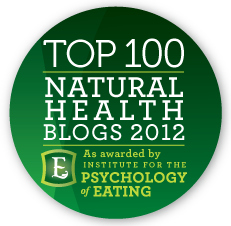 Herb nerd and naturopath, Reece Carter shares 40 recipes for natural, healing remedies. 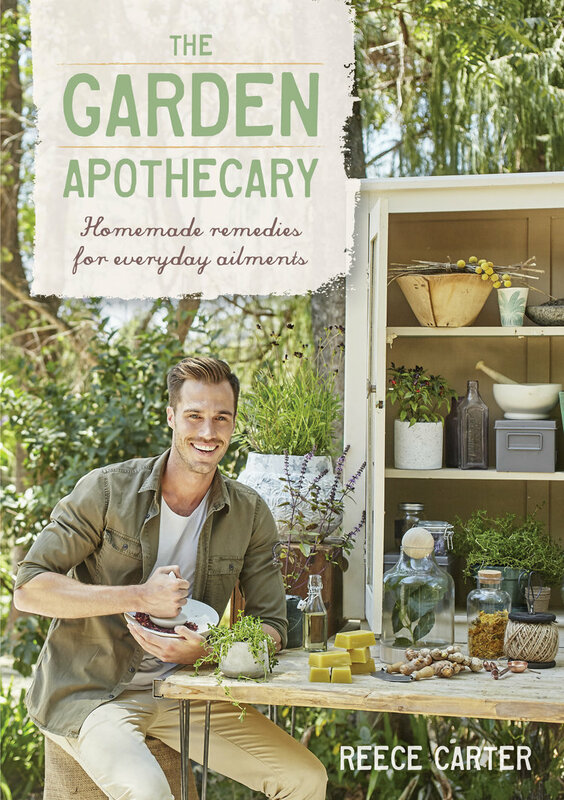 With things from your garden and pantry, you can make tinctures and ointments to relieve a range of common ailments. 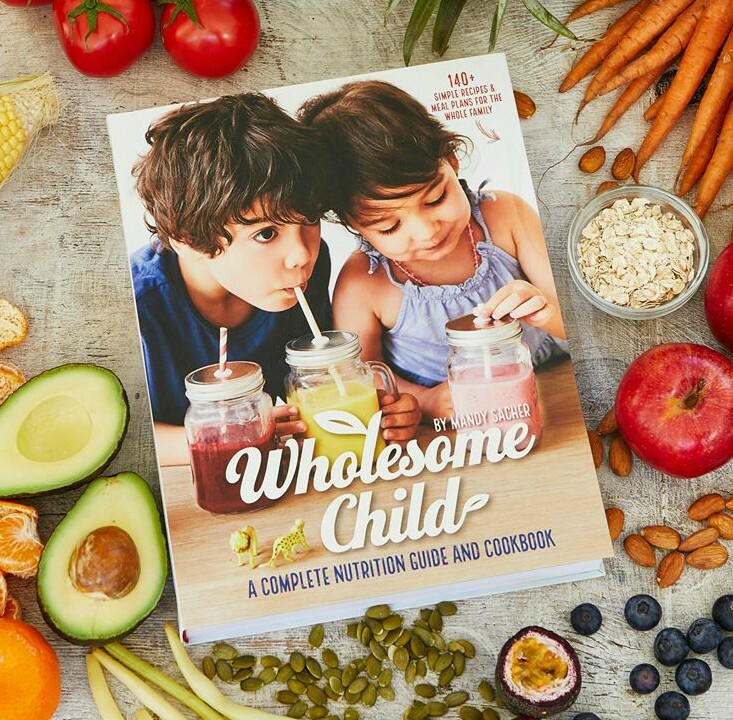 Aussie mum and nutritionist, Mandy Sacher shares her strategies and easy, nourishing recipes for healthy family eating. Get help with fussy eaters and try some of her whole food recipes. This book is a best seller and taking the world by storm! 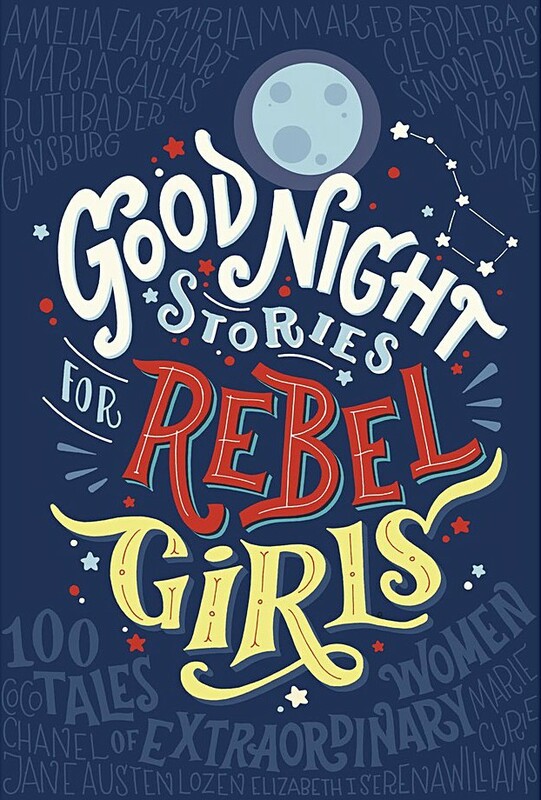 Good Night Stories for Rebel Girls tells the stories of one hundred remarkable women and their extraordinary lives, from Ada Lovelace to Malala, Amelia Earhart to Michelle Obama. 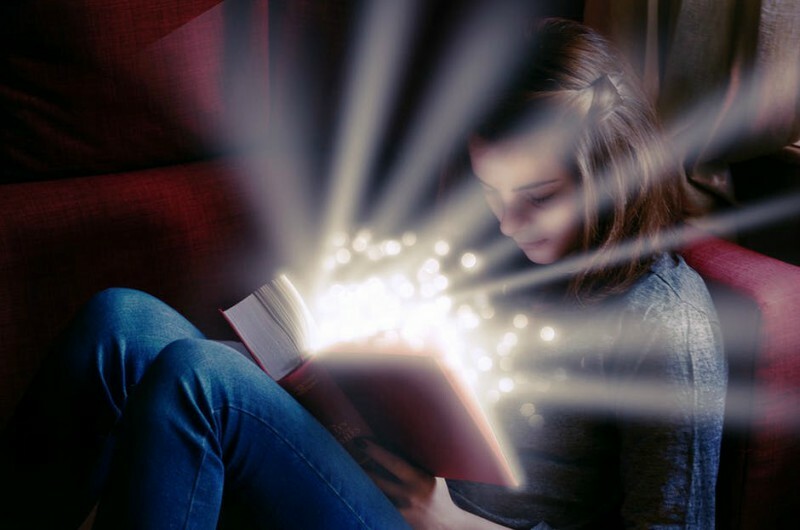 Empowering, moving and inspirational, these are true fairy tales for heroines who definitely don’t need rescuing. You may have seen the poetry and illustrations of Rupi Kaur on social media. 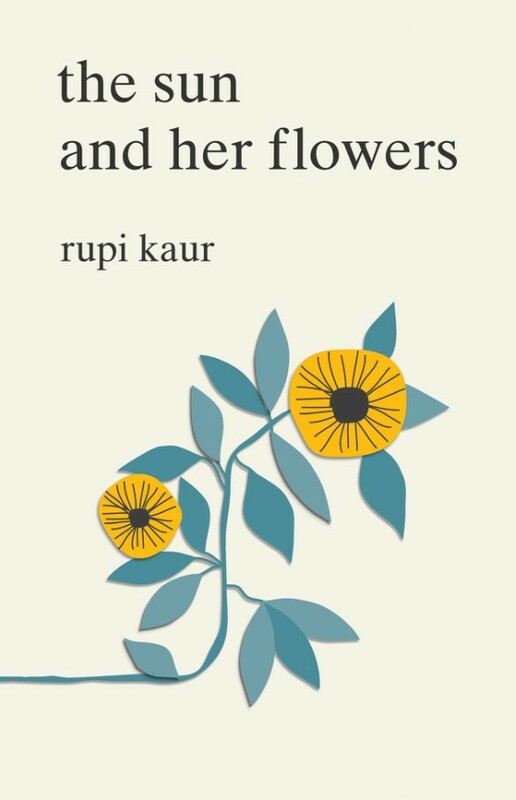 This is Rupi’s second book, following on from Milk and Honey. The Sun and her Flowers is a journey of wilting, falling, rooting, rising and blooming. It is a celebration of love in all its forms. 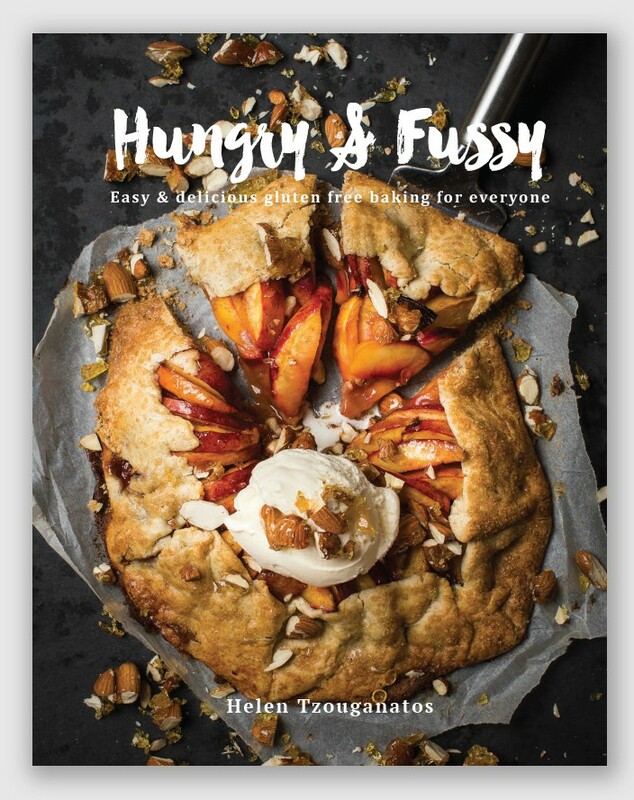 Over 100 recipes for sweet and savoury gluten-free baking by Helen Tzouganatos. There are also thermomix variations. Get in my belly! 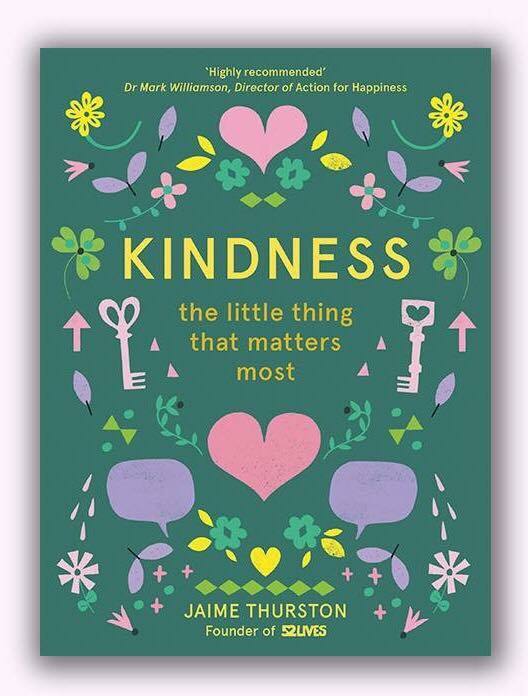 Jaime Thurston shares 52 simple actions you can do to spread kindness in her new book. There are also inspirational quotes, stories and heaps more. 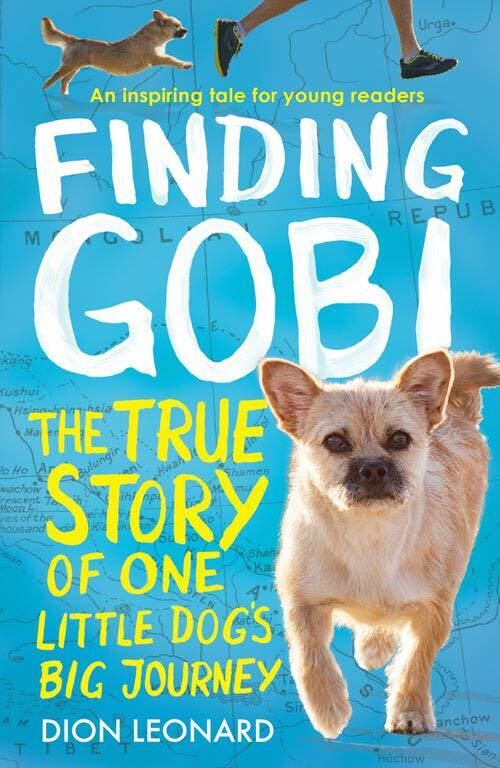 Available in an adults and a children’s version, Finding Gobi is a heart-warming true story about a marathon runner who was inspired and motivated by a stray dog in the Gobi desert.